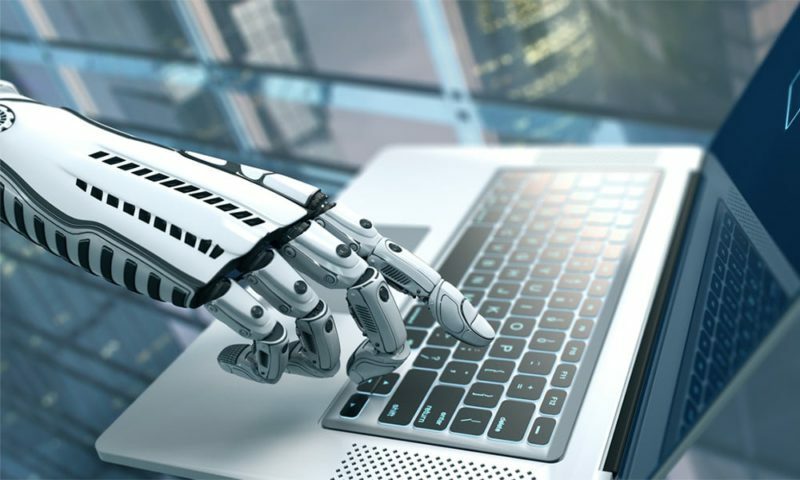 RPA tools are the most successful generalist automation tools for the modern enterprise but implementing RPA is not without pitfalls as we outlined before. Leading solution providers are working to simplify/facilitate the 2 most expensive portions of RPA deployment: 1- Design & development and 2- maintenance. In each AI use case, there are numerous vendors. Even after hours of research, you can easily miss major solution providers or smaller but more innovative solution providers. A responsive, lean organization that delivers results is the goal of every executive. Robotic Process Automation (RPA) provides the flexible yet powerful automation tool to achieve that. Every day 2.5 quintillion bytes of data are produced. Some of it is important (and private), like the most essential of financial and medical records. Some of it, like the cleaning path taken by an IoT vacuum is largely useless (or is it?). And all of it can become vulnerable without the right security effort. What are the benefits of cybersecurity analytics? What are some common cybersecurity use cases? 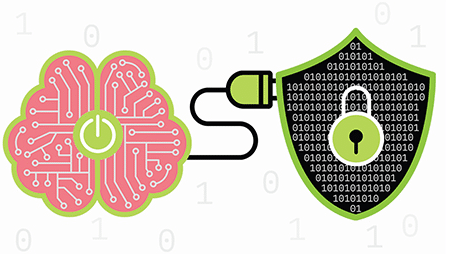 How do AI and cybersecurity analytics go together? What are some best practices for cybersecurity analytics? What are some pitfalls/challenges in cybersecurity analytics? What are tools to aid in effective cybersecurity analytics? How can I start to establish a cybersecurity analytics program in my organization? Every day millions of cyber attacks are successfully executed around the world. Though it may be impossible to 100% prevent them all, we can certainly learn from them to help develop better ways to stay protected. Cybersecurity analytics studies the digital trail left behind by cyber criminals to help better understand weaknesses and how to prevent similar losses in the future. Employees are one of the biggest investments that an organization can make, so it’s not surprising that the field of workforce analytics has emerged to help support it. And with the amount of data that is being generated and recorded about not just employees, but the organization as a whole, the time is ripe for analysis. This is becoming even more true as our working population expands to include alternative forms of employees in chatbots and similar.